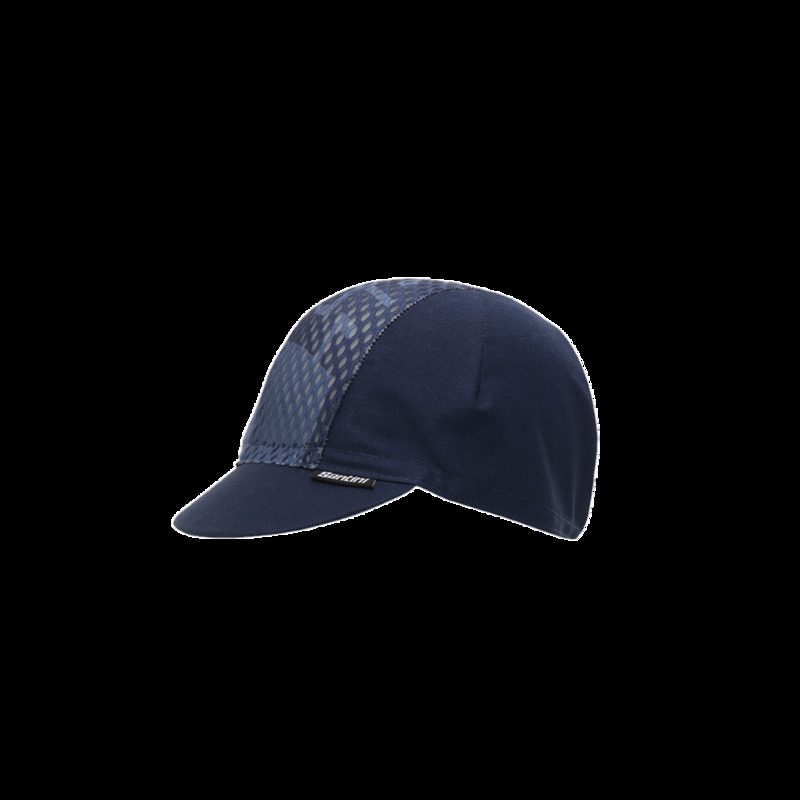 Summer cycling cap with central mesh insert to keep you from overheating in very hot weather conditions. 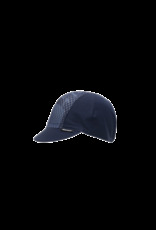 Can be worn alone or under a helmet. Perfect to match your Tono kit or any product of the collection.